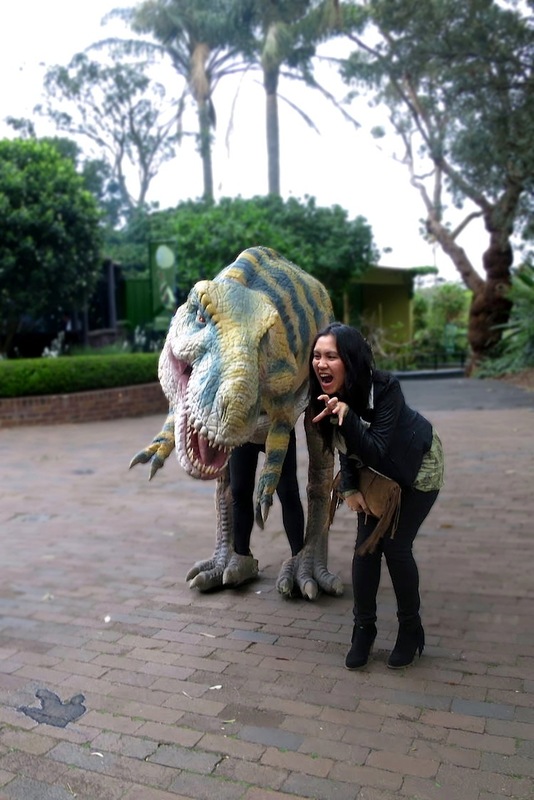 Sydney's iconic Taronga Zoo got a dino-makeover last week to celebrate the release of Jurassic World on DVD. 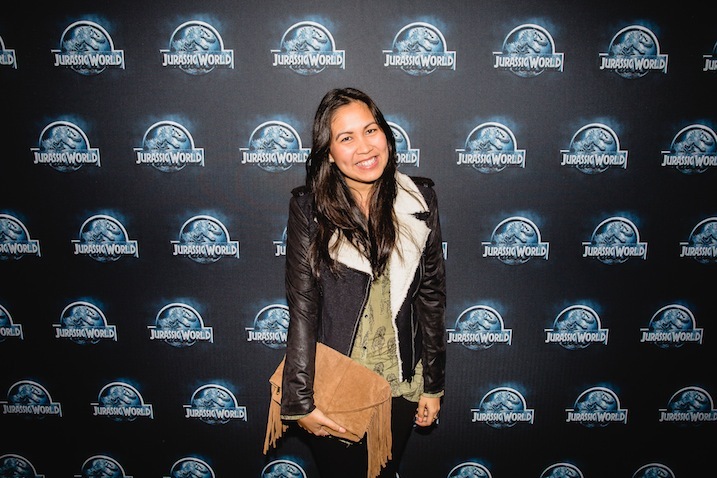 For anyone who has ever been a fan of the Jurassic Park movies, this was dino-heaven. 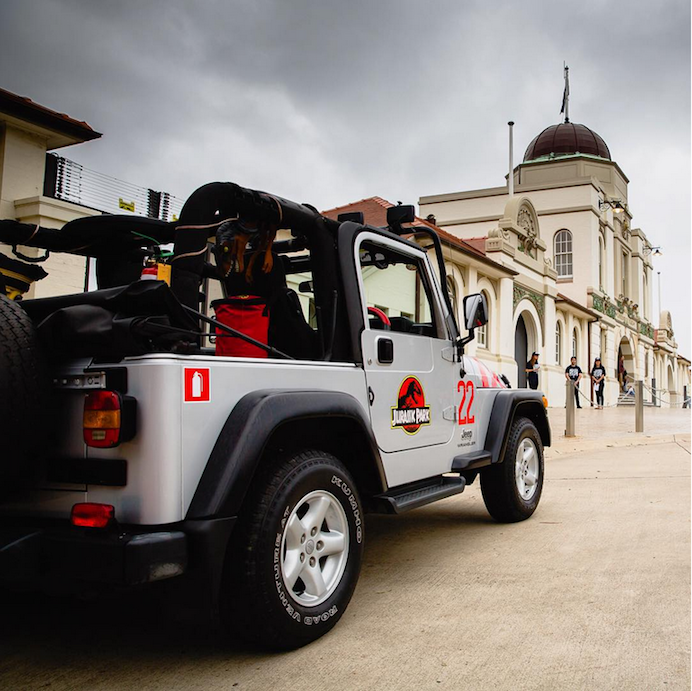 With these epic blockbuster movies having such a cult following it was one of the coolest event ideas Sydney has ever hosted - nostalgic and playful I think it's safe to say we all reverted back to being kids again. 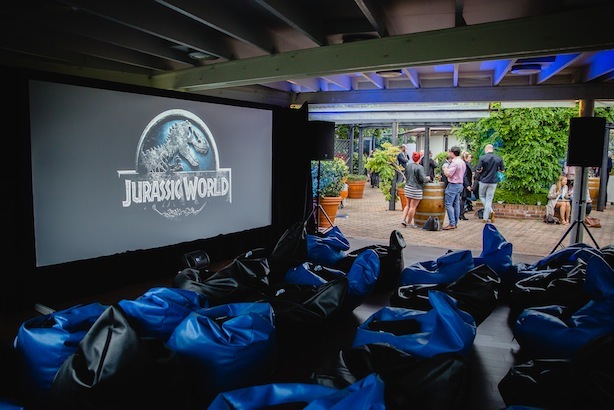 Not only was there a sweet cinema set-up for the night but some of Taronga Zoo's scaly critters made a special visit to the party. 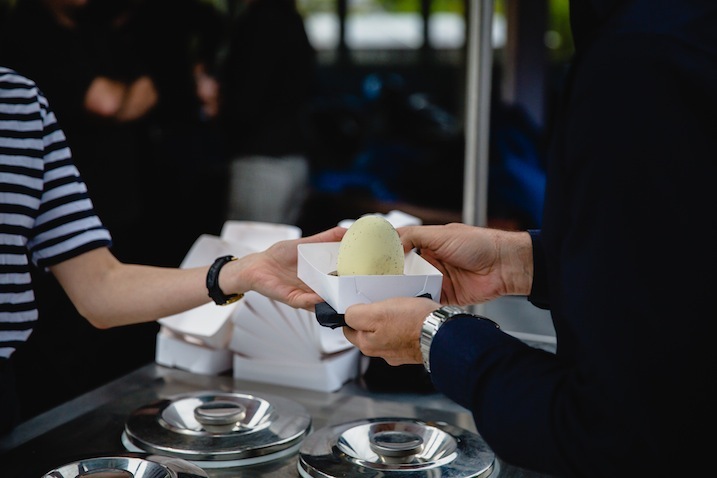 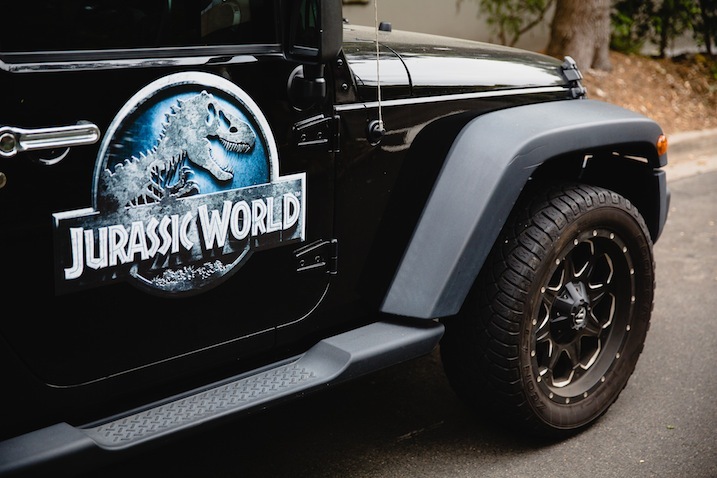 From the Jurassic jeeps lining the driveway, dinosaur footprints leading the way inside, T-Rex greeting you out the front of Jurassic World's gates and a specially commissioned Messina dinosaur egg dessert - it was a perfect way to celebrate #TheParkIsOpen!